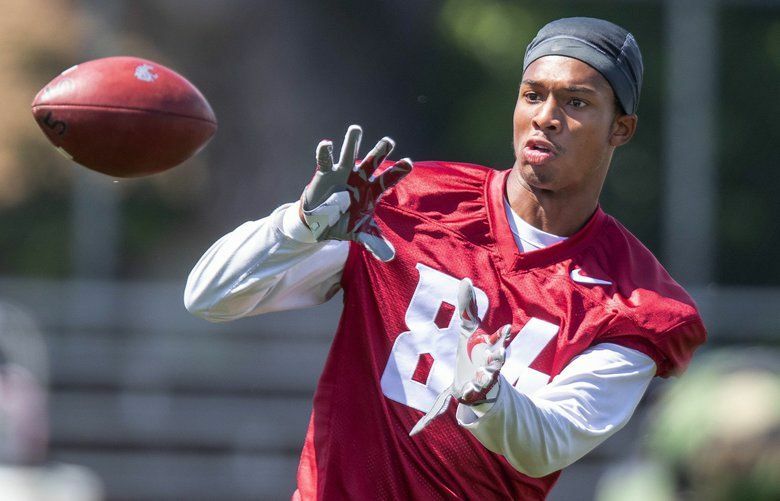 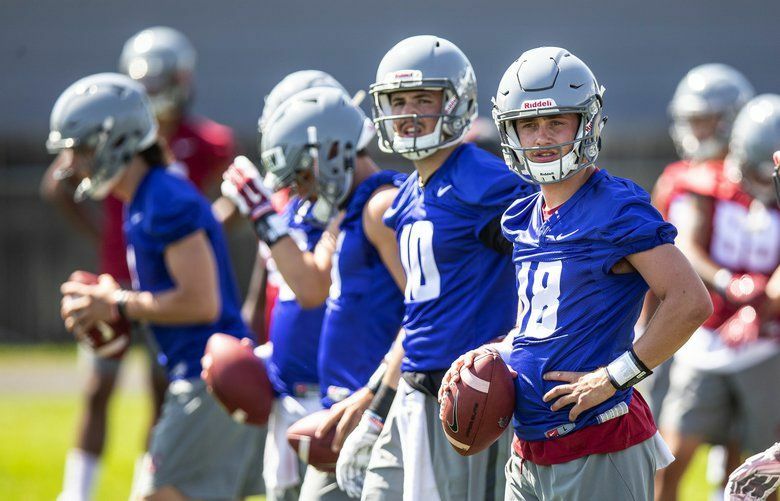 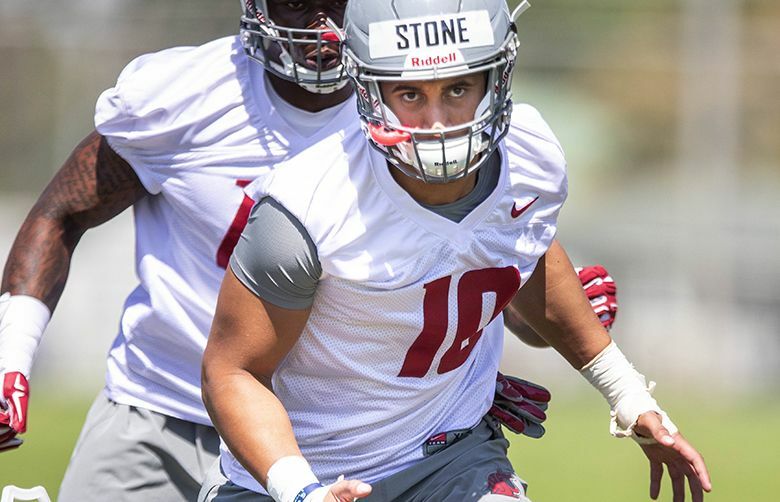 The redshirt senior may have separated himself when it comes to the Cougars' quarterback competition. 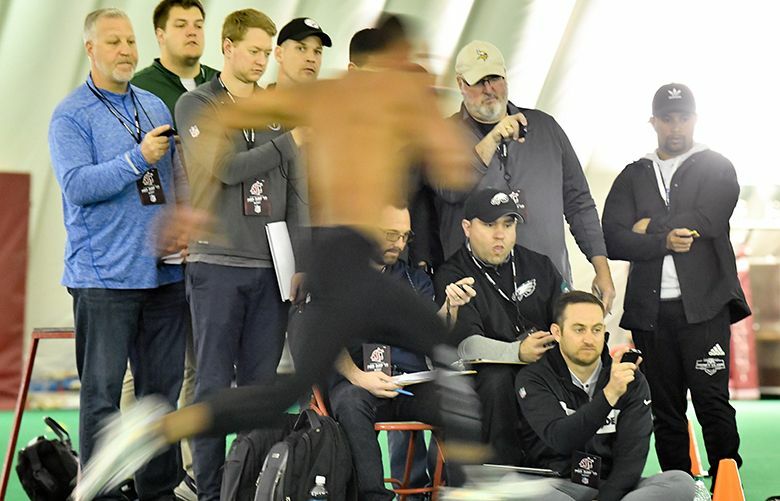 Carolina Panthers general manager Marty Hurney traveled across the country, solely to meet Andre Dillard and watch the Cougars' offensive tackle go through position drills. 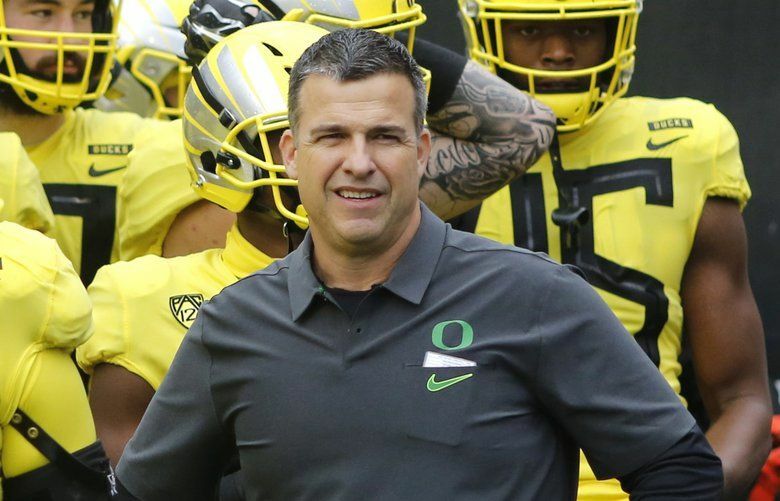 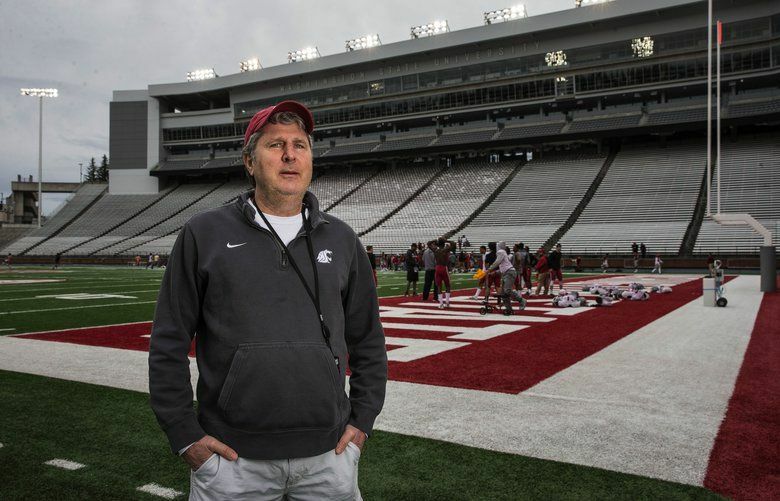 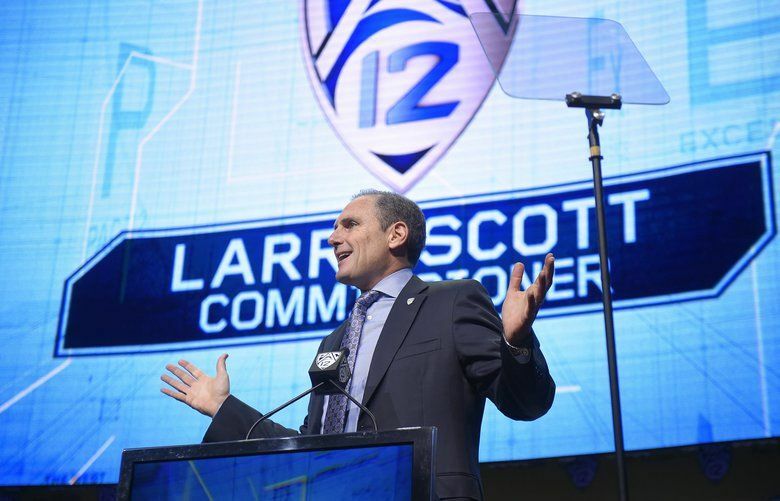 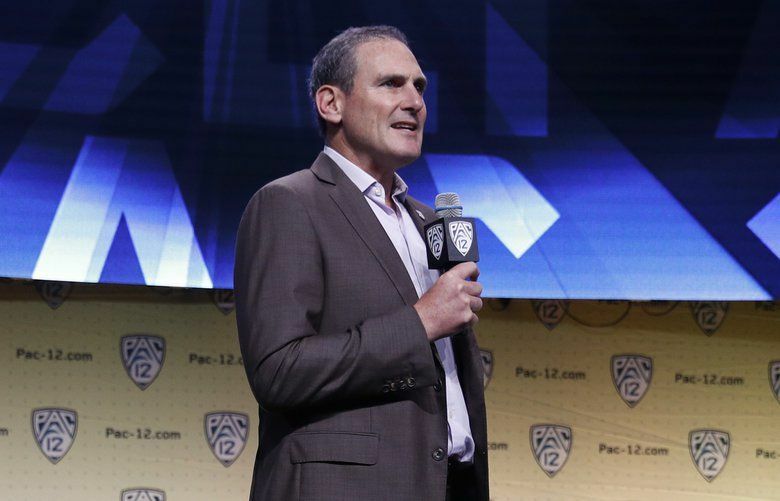 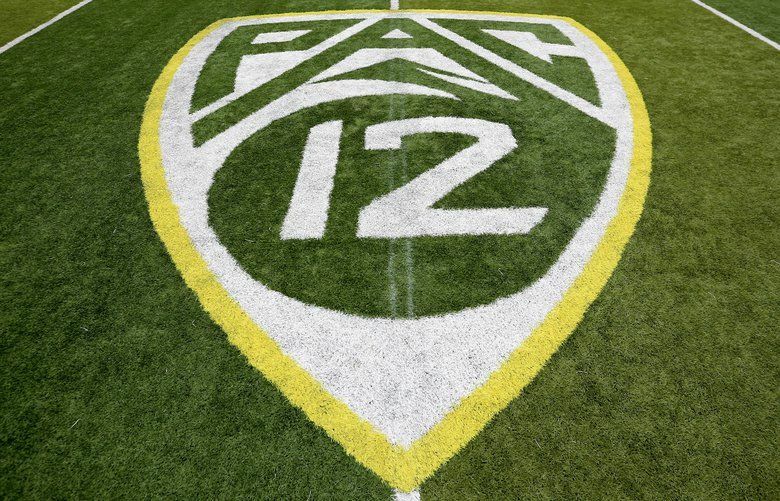 The Pac-12 is looking for a $750 million investment. 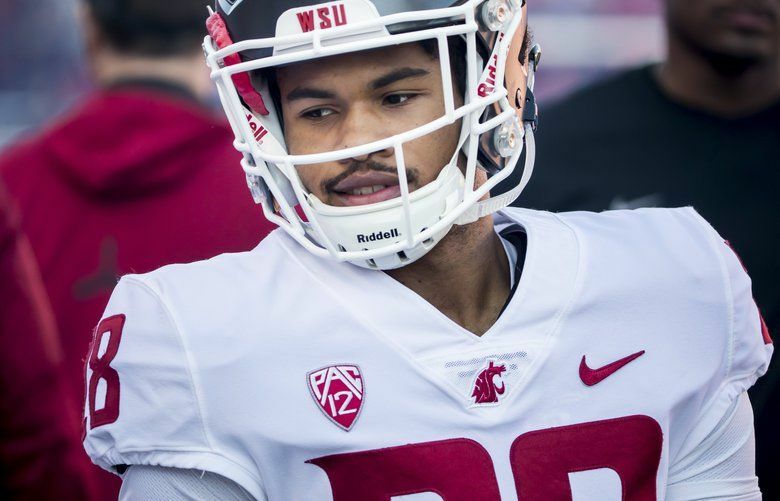 It’s bold, but is it smart?